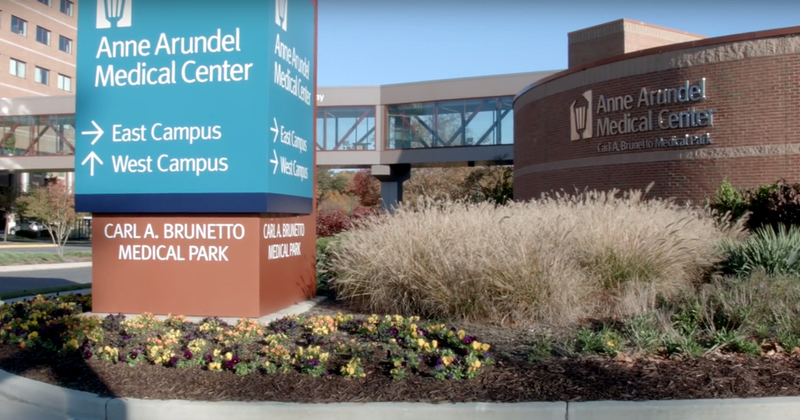 See how Anne Arundel Health System uses Qlik to gain key insights from their data. One such organization that saw value-based care as a key analytics driver was Anne Arundel Health System (AAHS), out of Annapolis. As a Maryland-based care provider, they are required to manage their patient populations for a fixed reimbursement amount. Armed with a clear and integrated analytics strategy, AAHS built solutions (detailed and showcased in the video below) which address the mountain of data and have a real impact on quality outcomes and drive down costs for the residents they serve. At minute 1:52, take note how quickly AAHS is able to identify the best clinicians for a particular service line (say Cardiology or Orthopedics) or even a particular procedure, based on patient risk, outcomes, and true costs. That ability to zoom into that insight in mere seconds is critical in the fast-paced world of care delivery. They understood that to improve data-driven decision making that they needed technology that could seamlessly associate clinical and financial data in an intuitive and design-forward manner. 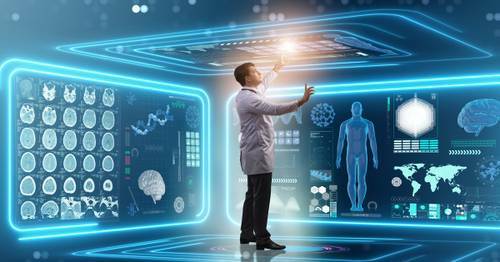 And to truly enable these capabilities at the point of care, the ability to embed their applications within their EHR (Epic Hyperspace integration) was critical to put the data in the hands of the decision makers (the clinicians). Not only the privileged few. 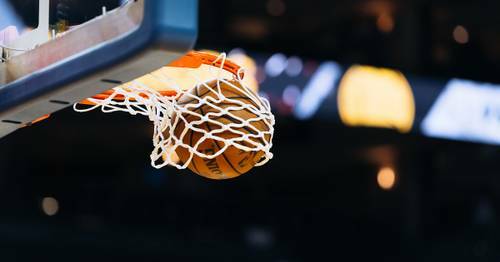 To be successful, innovation with analytics can no longer be an IT-only project. With capable leadership, a clear strategy, and a sophisticated but easy to use, agile visual analytics platform: value can actively be extracted from the insights in your healthcaredata.